 The Valley Tavern is the friendliest bar in San Francisco! 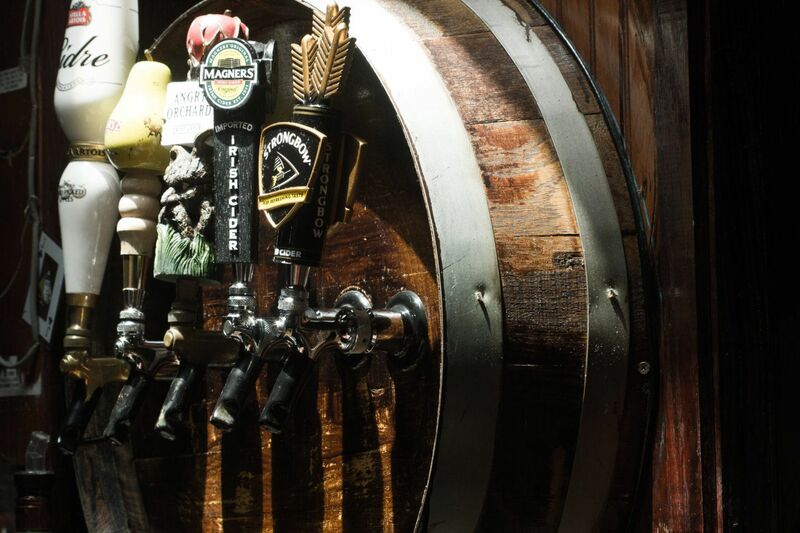 Come feel at home while enjoying 40 beers on tap and delicious specialty cocktails. Our bar is covered end to end with big screen TVs so you can watch all of your favorite sports teams. Join us every Sunday during the 2015 NFL season for our one of a kind football event! Enjoy the games along with your choice of 40 beers on draught! Bar and outdoor patio (6 screens) open at 9:00, come early to claim your seat! We're located at 4054 24th St, between Noe and Castro in the heart of Noe Valley. Here's what we have to offer; 17 HD flat screen televisions, a 3 level outdoor beer garden, a smoking room, 40 beers on tap, an E-cast jukebox, an extensive liquor selection, and the best service in the city!